With an Honours Degree in Applied Biology, Steve joined STRI, Europe’s leading turfgrass research and agronomic consultancy, in 1985, visiting 100 golf courses a year before moving to The R&A in 2003. 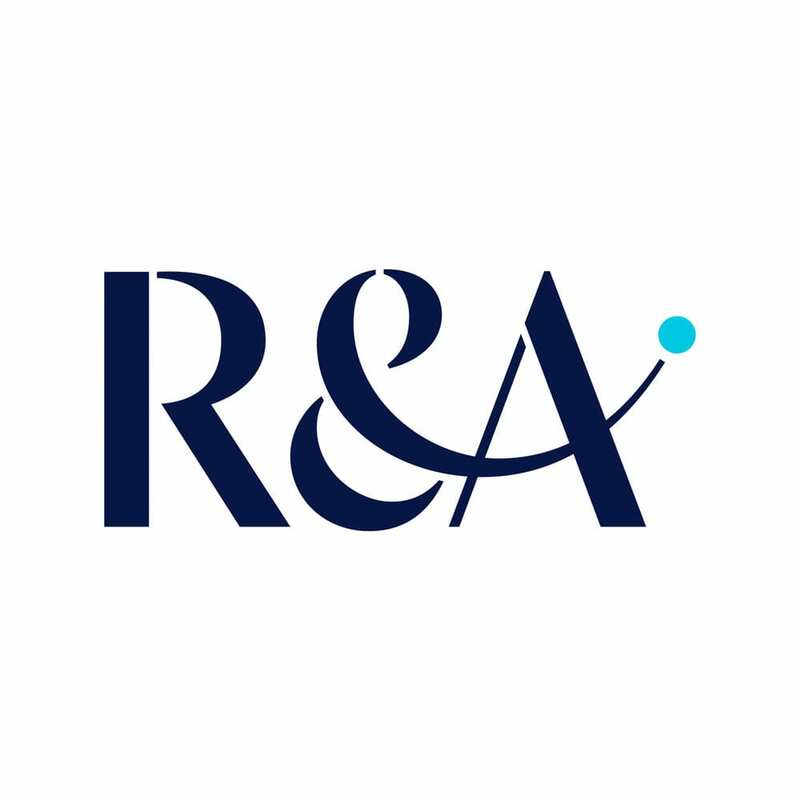 The R&A is the organiser of The Open, golf’s oldest and most international major championship. 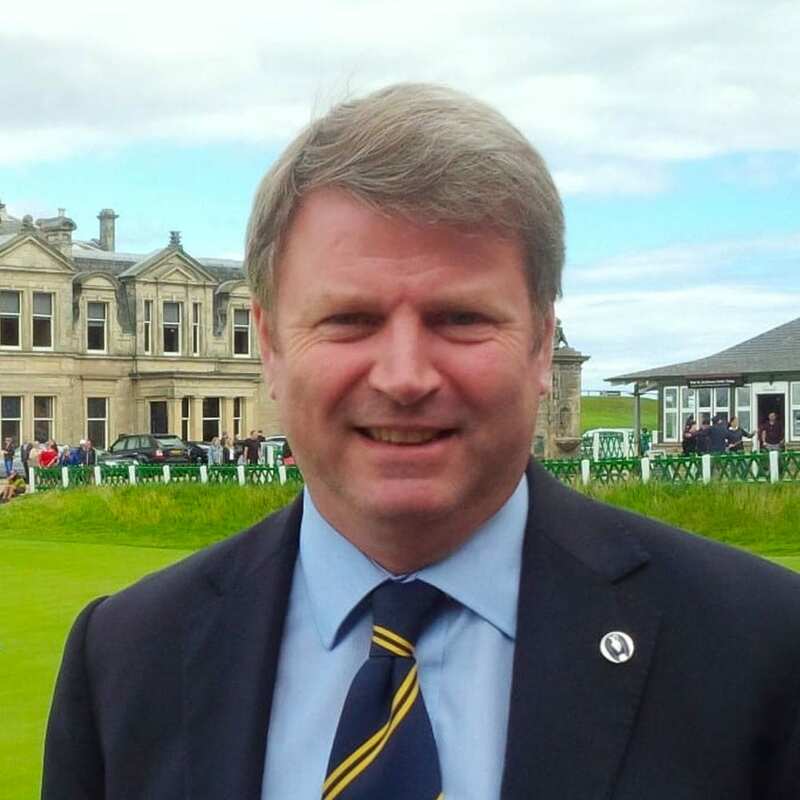 Steve is responsible for The R&A’s advocacy of sustainability and for the formation of GreenLinks, The Open’s sustainability programme, working closely with ISEAL Member, the Golf Environment Organization (GEO). Steve’s work has taken him to most European countries and to Africa, Asia, Australia, New Zealand, South America and the USA.